Welcome to the last newsletter of 2017! This year has been a crazy ride. Moving across the country, buying a new house, setting up a new studio, getting my kids into 2 different schools. 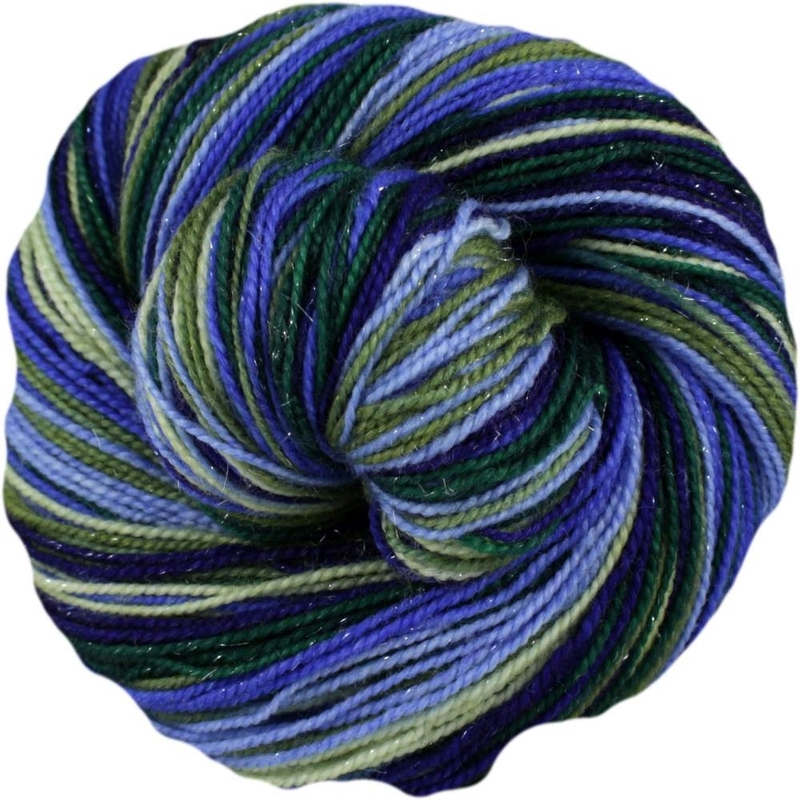 Plus lots of great new colorways and awesome projects from y'all! 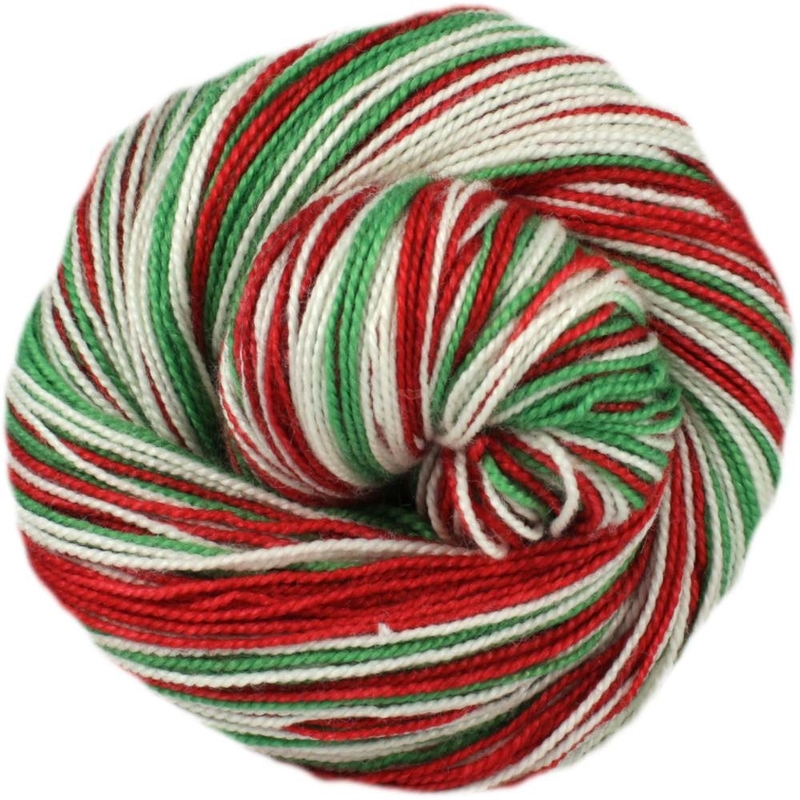 I hope to continue bringing you lots of awesome stripey yarns next year as well! Just one week left to sign up for sock club! ***Important: If you are already signed up for sock club you are already receiving this club. Duplicate orders mean a double shipment of yarn. 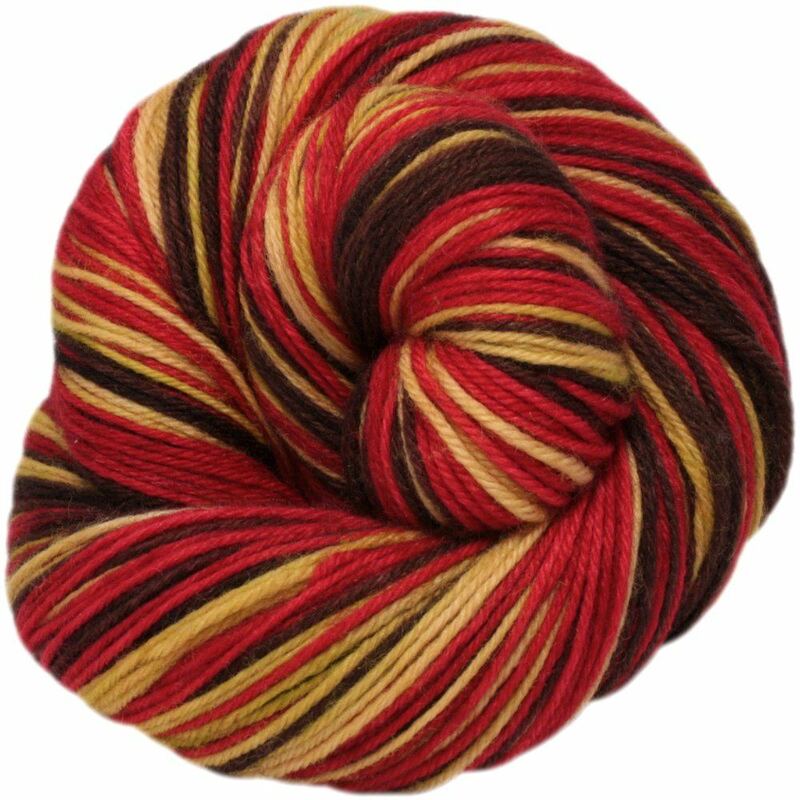 This is a HALF year sock club, where you will receive one skein of of our hand-dyed, self striping yarn every other month (for a total of 3 shipments) in your mail box for the duration of the club. Packages will begin shipping February 1st-5th. Your last shipment will be mailed out June 1st-5th. Packages should go out between the 1st and 5th everything other month (Feb, April, June). Sign-ups for the club will end December 15th or when all spots are sold, whichever comes first. 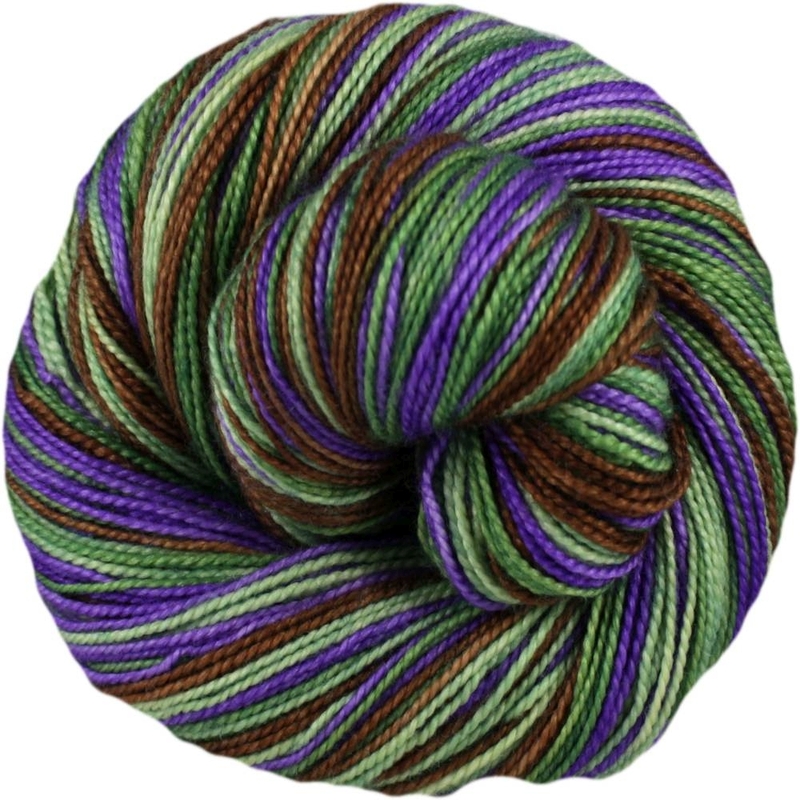 First this week, I have a brand new colorway for you, Diterpene. It's an even stripey with 7 rows pale avocado, 7 rows brown, 7 rows medium avocado, and 7 rows electric violet. Diterpenes are a class of chemical compounds composed of two terpene units with the molecular formula C20H32; they may also be thought of as consisting of four isoprene units. They are biosynthesized by plants, animals and fungi via the HMG-CoA reductase pathway, with geranylgeranyl pyrophosphate being a primary intermediate. Diterpenes form the basis for biologically important compounds such as retinol, retinal, and phytol. They are known to be antimicrobial and antiinflammatory. A.L.I.C.E is a 10 row stripe with golden straw, red, and chocolate brown. It stand for A Large Ion Collider Experiment. Next is Greenhouse Effect. This colorway has 6 rows each pale pistachio, pale blue, moss green, medium blue, forest green, midnight blue. Christmas Tree Nebula is a complex stripey with 7 rows green, 3 rows white, 7 rows red, 3 rows white. See projects in this colorway here.